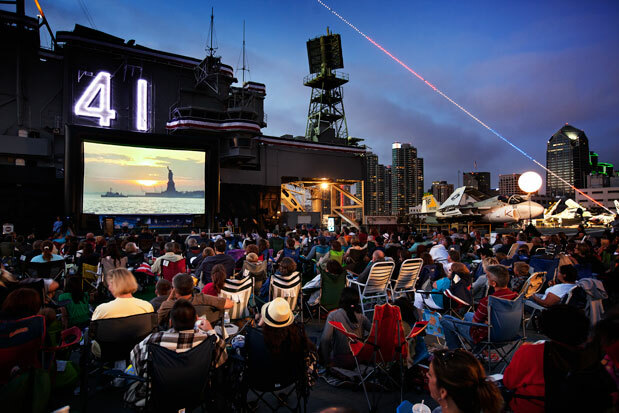 What could be better than experiencing one of you favorite movies outside on a warm San Diego summer night? Bring the whole family, some lawn chairs, a blanket, all the snacks you can carry, and get ready to make some unforgettable family memories. All movies start approximately 15 minutes after sunset, and all movies are subject to change without notice. Balboa Park comes alive after 5pm On Fridays from Memorial Day weekend to Labor Day weekend. 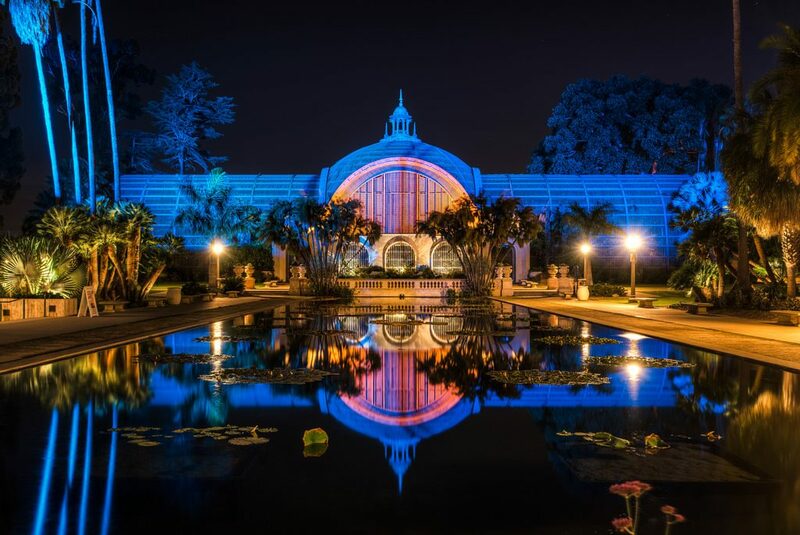 Eight Balboa Park Museums offer extended evening hours for you to enjoy their wealth of knowledge. Not only can you get some culture, but some of the county’s best food trucks will be on hand and live entertainment will be presented throughout the Park. Japanese Friendship Garden, Mingei International Museum, San Diego Art Institute, Spanish Village, San Diego Museum of Man, San Diego Natural History Museum (theNAT), The San Diego Museum of Art, and the Fleet Science Center. *Museum of Photographic Arts (MOPA) is open until 8:00 PM on Thursdays (not Fridays). The San Diego Museum of Man is open until 8:30 PM Friday-Sunday, plus Labor Day and Memorial Day. Extended hours may vary and are subject to change. Please visit the website of the institution you wish to visit for more information. Bring the whole family down and enjoy some of the very best museums in the country. *General admission rates apply unless otherwise noted. Take a tour of some of San Diego’s best wineries. The best part? They pick you up and drop you off right at your house so you don’t have to drive at all!!! After a short 35 minute drive from downtown, you will get to sample local wines, gourmet food, enjoy behind-the-scenes tours while enjoying spectacular vineyard views and atmosphere! 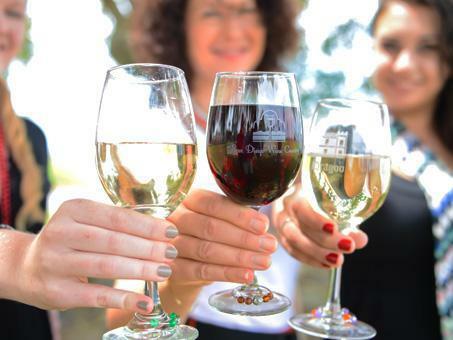 Relax and indulge in an array of wine tastings and delicious food on this all-inclusive winery tour. While many think Napa was the first place to produce wines in California, the reality is that San Diego County is actually where wineries and viticulture began in the Golden State! This approximately 6-hour adventure will allow you to experience local, family-run wineries with a knowledgeable and passionate guide to steer you in the right direction. You’ll learn about the history of the wineries and about San Diego’s role in creating a booming California wine culture. VIP wine tasting – about 18 different wines! Enjoy this tasty adventure, increase your knowledge of locally grown grapes and wines, all while tasting the very best vino that San Diego has to offer. *Offerings and vehicles on tours may vary. 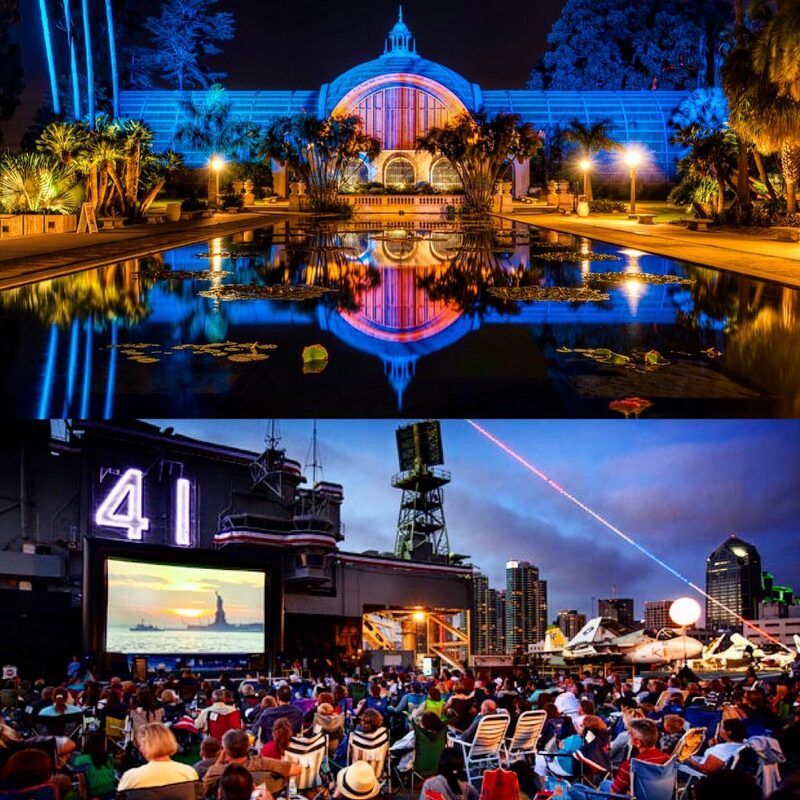 Be sure to check back regularly for even more exciting San Diego events!! !